Vancouver – OK, it’s not necessarily built for the E. Division Pipe Band, but we do get to use it. This spring, the RCMP E. Division Pipe Band has started to practice in the new $975 million headquarters of the RCMP in British Columbia. 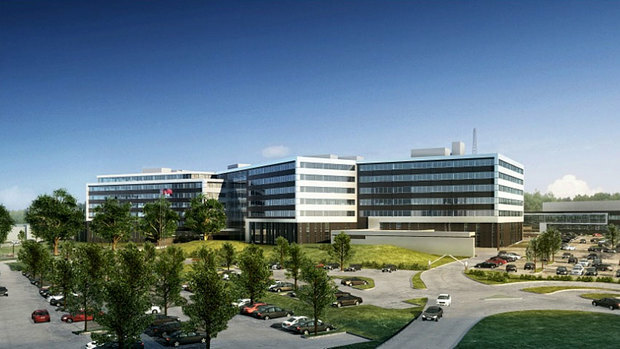 The new building consolidates all existing RCMP headquarters throughout Metro Vancouver into a new secure site in the City of Surrey, known as the Green Timbers site.